As a primary care medical practice, we offer treatment of both acute and chronic conditions while emphasizing prevention, education and optimal health. We provide innovative, quality family health care by uniquely combining both conventional and alternative medicine. This “best of both worlds” approach provides patients with options in the management of their concerns while addressing the underlying cause of their illness. Using nutrition, manipulation, acupuncture and integrative medicine we treat the whole patient, not just the symptoms. We are committed to helping you get well, stay well and live well. I invite you to call our office with questions and/or to schedule an appointment. In our practice, we believe prevention is the key to lifelong health and wellness. We are committed to helping you get well, stay well and live well. It is our mission not only to heal, but to inspire and motivate our patients to embrace and follow a path leading to wellness and a healthy long life. At the heart of this practice, though, is the partnership between doctor and patient in the process of healing. Our staff is dedicated to providing high-quality, individualized and compassionate care to patients of all ages We aim to thoroughly educate you about your medical condition, while accommodating your unique needs and providing you with a positive and satisfying experience. 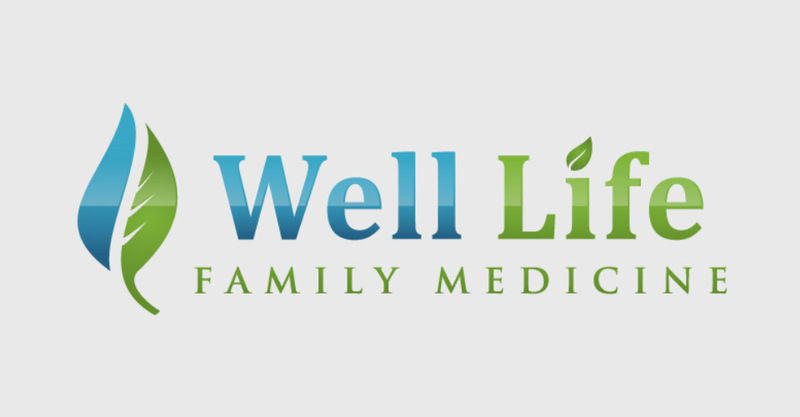 We provide innovative, quality family health care by uniquely combining both conventional and alternative medicine. This “best of both worlds” approach provides patients with options in the management of their concerns while addressing the root cause.